It’s been a while since I’ve posted anything. But today seems like a great day to post my most recent project! It is national Armed Forces day!! 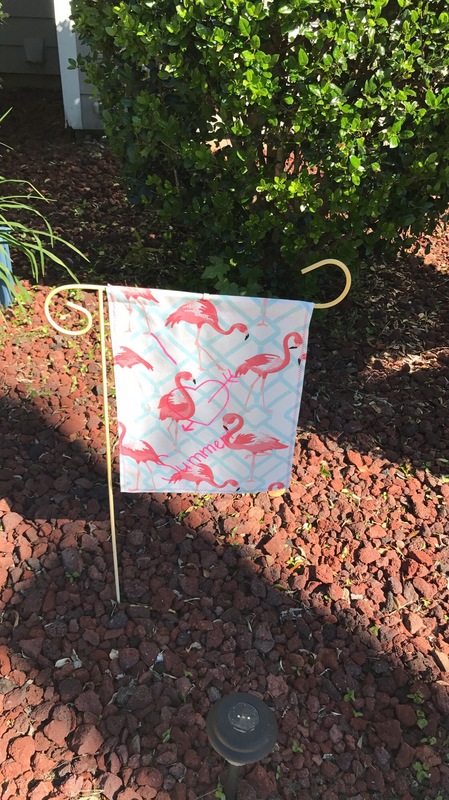 I made this garden flag for my mom for mothers day and I made myself one as well. It holds near and dear to our hearts. I found the duck fabric at Hobby Lobby and the idea came to me! What better way to support our sailor and all the troops!! I sewed on the yellow ribbon, sewed the edges of the fabric and that’s it! It was so quick and easy! 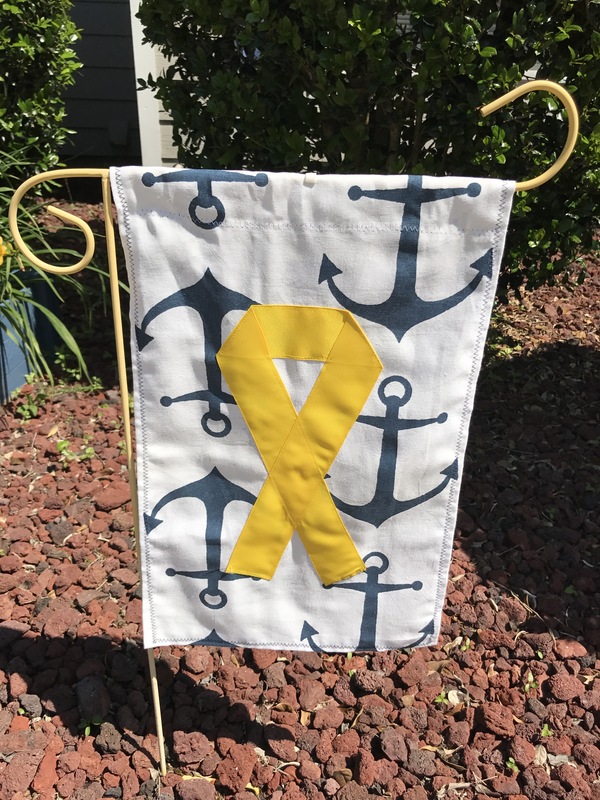 I have gotten so many requests to make garden Flags for others. I also made a cute summer flag for myself. Here’s the pictures! Enjoy! And thanks for reading!